Ranch Manager - Callahan & Shackleford Co.
Henry's father began working for James T. Windham on the Callahan/Shackleford County Ranch in the 1950's. Henry was born and raised on that ranch, so it was a natural fit for him to take over operations when his father passed away. 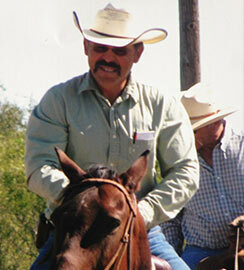 KC was raised on the Midland County Ranch and has spent his entire life learning the family business. 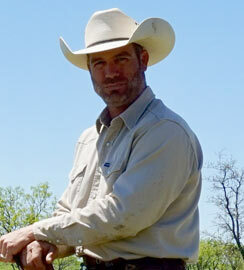 He started ranching full time in 1998 and is a proud steward of the land his family has owned for generations. Ranch Manager - Oldham Co.
Justin began managing the Oldham County Ranch for KC in 2005, and it is home for Justin’s wife and three sons. 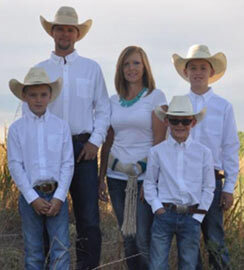 Justin was raised in a horse training family in the Panhandle. Justin learned the cattle industry working on several cattle operations, running yearlings and managing the cowboys at the feed lot. 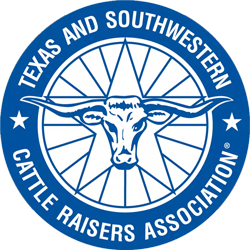 Windham Cattle Company, LLC, owned and operated by KC Windham, has been raising quality beef cattle in Texas since 1838. Our legacy is careful attention to detail in every area of our operation. We raise our cattle to produce the kind of high-quality beef our own family has eaten for five generations. Our commitment to that standard of excellence has kept us in business for more than 100 years and will see us into the future as we seek to improve and grow. Born in Alabama, Dr. John Windham arrived in Texas via Mississippi around 1838. He applied for a land grant of 640 acres in Sabine County and another for 640 acres in Milam County; the latter was made unconditional in 1848. He settled in Angelina County with his wife where he was one of five men serving on the first board of county commissioners. Dr. Windham’s grandson, John D. Windham, began growing his cattle ranching business and expanding to new parts of the state. That vision of growth was continued by his son, James T. Windham, James’s son Kennard, and now, Kennard’s son, KC. 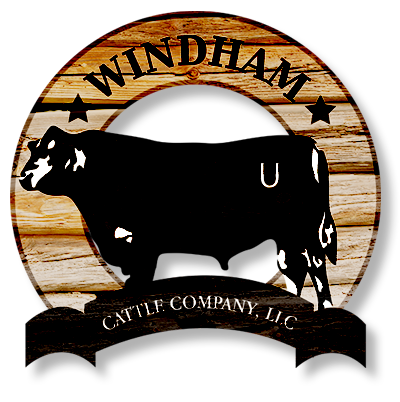 Today, the Windham Cattle Company owns and operates ranches in Oldham, Midland, Callahan, and Shackleford counties. Because these ranches have been in the Windham family for several generations, we have an intimate knowledge of the land that can only come from being raised on it. KC Windham takes great pride making sure the ranches and their operations are respectful of our past, and that’s something he knows his grandfather, James T. Windham, would approve of. Windham Cattle Company specializes in Black Angus cattle, and has raised them exclusively for the last 30 years. Kennard Windham began buying his bulls from Profit Maker in Nebraska in the 1990’s and that commitment to breeding quality cattle is continued today by his son. 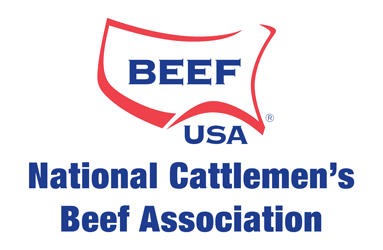 We sell our cattle with Superior Online Auction, which enables people from all over the country to buy our cattle by watching and bidding online.